Exercise Patience – Try not to panic if your home doesn’t get any offers in its first week on the market. While several markets around the country are ultra-competitive, with homes flying off the market, the national average for a home on the market is around 50 days. Competitive Listing Price – A hot real estate market coupled with low inventory across the country may prompt you to price your home at a price higher than it's worth…try not to do this! Listen to your agent and set your listing price at a competitive rate for your market. Technology Mogul – Technology is always changing – for better or worse, that's no secret. To ensure maximum reach, it is important to stay up-to-date with the latest technology trends. Recent trends include 3-D virtual reality tours and drone technology to market your real estate property. You may ask, how does drone technology market real estate? Take a look here. Social media will likely never go out of style – so, make sure to choose a real estate agent who properly uses social media channels to market your property to the masses. Capture Fantastic Listing Photos –The first place a buyer will see your home is on the Internet. To ensure a good first impression, hire a professional photographer to make your home’s photos stand out from the rest. Make Your Home Shine – When on the market, your home should be nearly bare bones – just furniture and light decorative touches. To ensure your home shows in its best light, consider decluttering and deep cleaning every room of the house. Listen to Your Agent – Your real estate agent is the expert when it comes to preparing your home for the market, determining market price, etc. Do yourself a favor and listen to them – their advice could make a world of difference! Renovation Costs – While costly, renovations could be worth the price you pay. However, be sure to weigh the cost of improvements carefully with the value once the project is complete. While the new year will bring uncertainty to the housing market, one thing is always certain: real estate is one of the best ways to build foundational, long-term wealth. 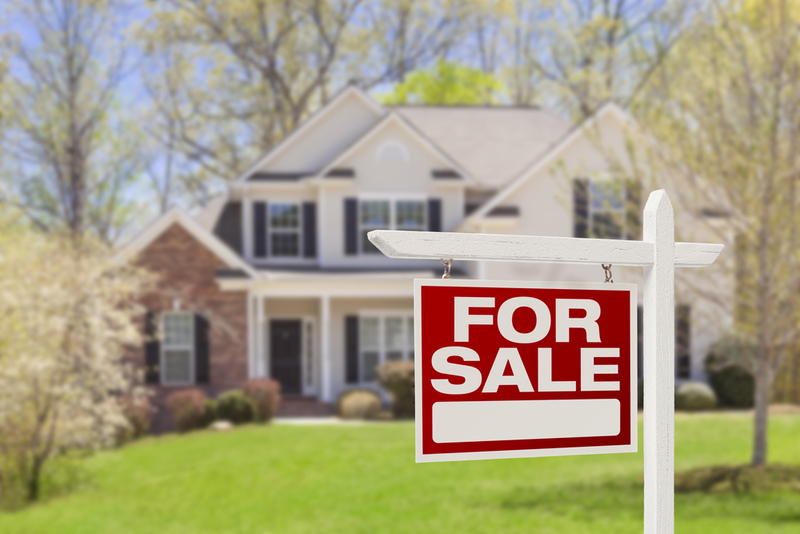 If you have any questions about how to sell your home in the greater Austin area, contact me anytime. I am always here for you.